Tuote 114126. 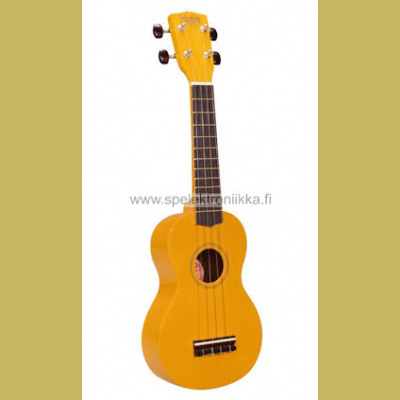 Konserttiukulele polykarbonaatti Pääkallo / Kotka, räyhäkkäämpääkin räyhäkämpi jokaiselle esiintyvälle taiteilijalle. 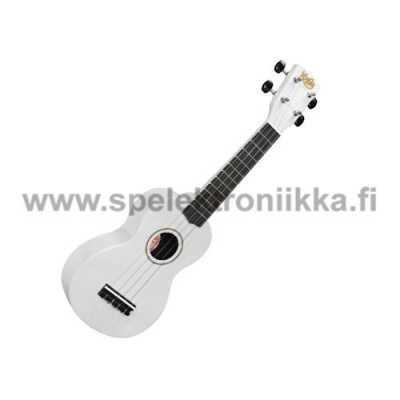 Polykarbonaatista tehty ukulele. 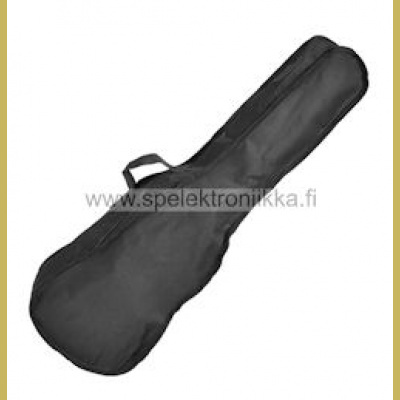 Korala PUC-30 concert size Poly Ukes are made of acoustically accurate polycarbonate. 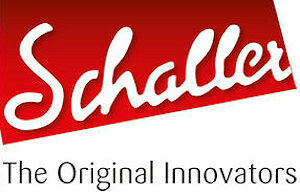 The use of polycarbonate avoids neck problems caused by temperature variations. The chambered back design adds to the warm, defined sound, comparable with wooden ukes. Quality machine heads are mounted for accurate and stable tuning. 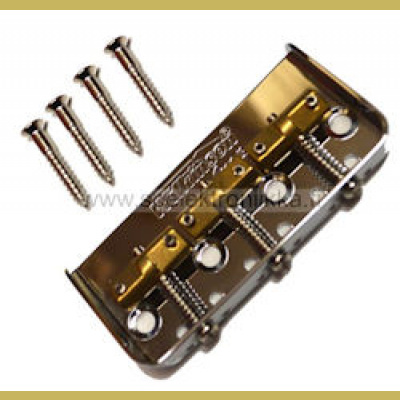 Nut width 35mm, scale 38cm, 18 frets, open guitar tuners. 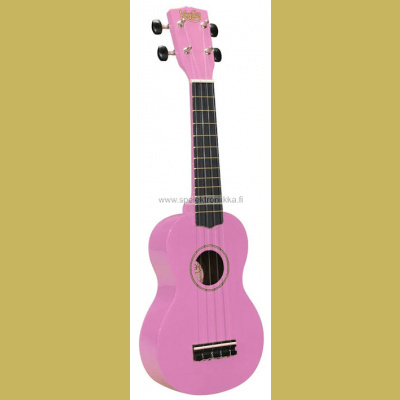 The Korala PUC-30 concert ukulele (also called “Poly Uke” or “Korala Explore”) is great value for money and you get more than you pay for. It may take a little getting used to the idea that its body is made of brightly coloured polycarbonate, but the PUC-30 plays and sounds great. In other words: Plastic fantastic! The colorful design on the PUC-30's frontplate is a real eye-catcher . There are several designs available: black panther, b/w with skull eagle, union jack with skull, skull with union jack hat, gold aztec, junior skeleton, pink palm tree, hawaii orange, hawaii green, black with flames, black with red star, rainbow of hearts, yellow and blue smileys, yellow smiley checkers, blue face, pink fractals. The fingerboard is moulded ABS with integrated frets. 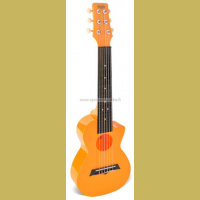 This is superior to the rough painted wooden fingerboards that you commonly see on other cheap coloured ukuleles. Another advantage of the fingerboard is that it is precision made and moulded in one piece, so no badly laid or rough frets and great accurate intonation up the neck. The Korala PUC-30 is a great ukulele for beginners: low price, but durable. The metal tuners are the only thing preventing the PUC-30 from being fully water proof. An experienced ukulele player can have a lot of fun with the PUC-30 as well. It can easily be travelled with and handle a few bumps in the road and is very affordable. De PUC-30 deviates from the norm, but positively surprises everyone. 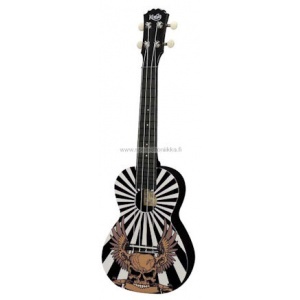 It sounds great, looks cool and if you can keep the headstock out of the water, you can even take a bath with it.